The first 'Made in India' and 'Made For India' offering will be a mid-sized SUV, which will make its global debut in India in 2020. 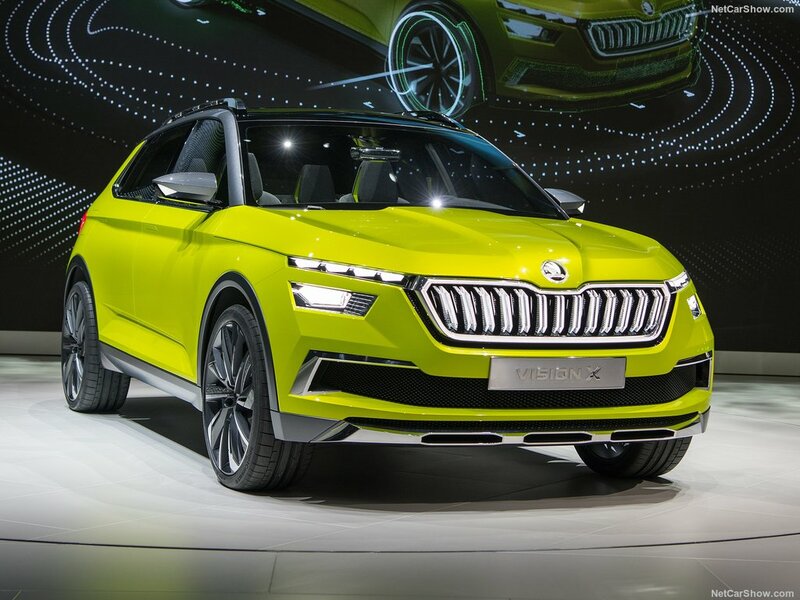 Production and market launch for the new Skoda SUV will be in the first half of 2021. 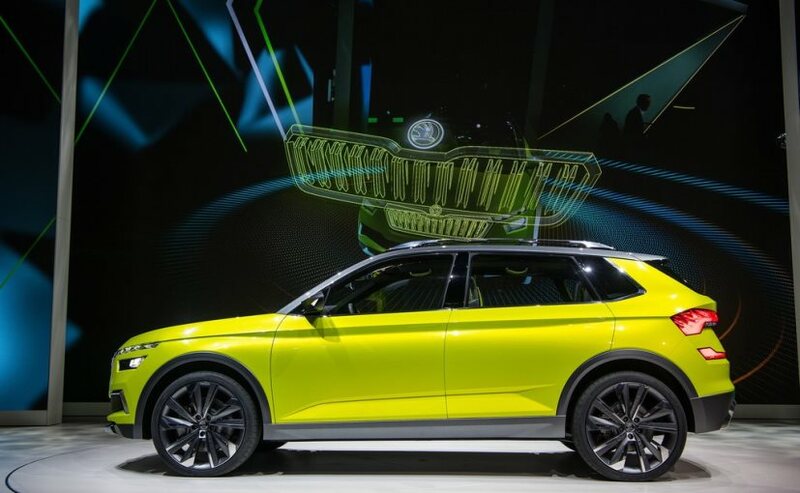 The Volkswagen Group, led by Skoda will launch its first ‘Made in India’ and ‘Made For India’ offering, a mid-sized SUV, which will make its global debut in India in 2020 to take on the likes of the Hyundai Creta, Renault Captur and the upcoming Jeep Renegade. Production and market launch for the new Skoda SUV will be in the first half of 2021. The new SUV will be built on the MQB A0 platform that the Volkswagen Group will then also use for a range of other vehicles in India in the near future. Currently, the Skoda Octavia, Superb and the Skoda Kodiaq along with the Volkswagen Tiguan and Passat are all made on the MQB platform in India. Speaking on the new SUV for the Indian market, Bernhard Maier, CEO Skoda Auto said, we are starting now firstly with a Midsize SUV, which will be very competitive. Our MQB A0 platform is already ready for the new regulations; it's already coming with all the requirements and is already the most intelligent platform, which is available on a worldwide scale. And on this platform we will be building cars made in India, developed in india and for our Indian customers." The mid-Size SUV will most likely take on the likes of the Hyundai Creta and will be a 5-seater. The group has hinted towards a bias to new generation TSI or turbocharged petrol engines as compared to offering both diesel and petrol engines to begin with. The MEQ platform can also accommodate alternate fuel options like CNG, which in India does account for a fair sized chunk in sales and also mild-hybrid, series hybrid and full electric powertrains. Commenting on Volkswagen Group and Skoda's plan for market share in India, Bernhard Maier, CEO Skoda Auto said, "We decided to do it with a two brand strategy with our sister, mother or brother brand - Volkswagen. We are now starting off to new frontiers and we see India as being one of the most important markets in the future when it comes to growth potential. This market last year sold 3.2 million cars roughly or around that and is supposed to be the third biggest market in the years to come selling more than 5 to 6 Million cars and of course we want to take advantage of this. We want to take a strategic market share for both brands together at 5 per cent let's say in the middle of the next decade but this is not something which is cast in stone." 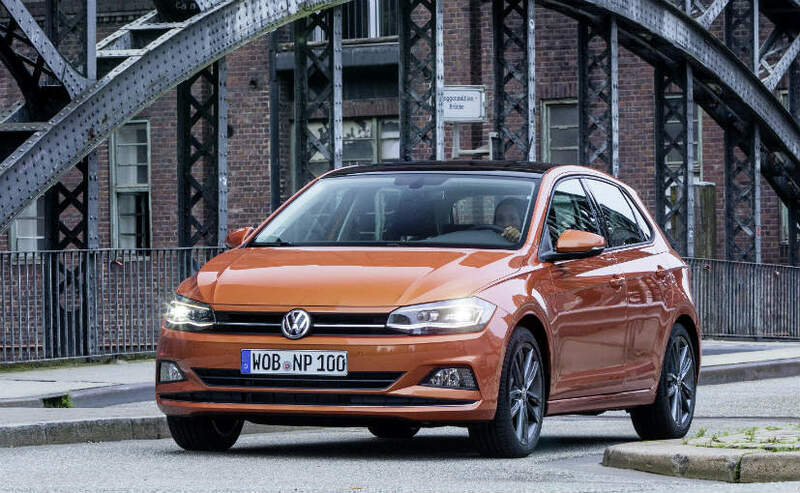 That said, the Volkswagen Group is not ruling out other bodystyles on the MQB platform like for example a new hatchback - like the new Polo for example. The more likely contender to first get the MQB platform though will be a new compact sedan from the Volkswagen Group, which will essentially be an all-new Vento. The new SUV will also be shared between both the Volkswagen and the Skoda brand - as is the case with most vehicles across the group. The Volkswagen Group in India has also not ruled out bringing other international offerings to India as the MQB platform is shared across a large cross section of vehicles and body styles across the group.